It’s a new year, and that can only mean one thing… a brand new season of exciting shows for you all! We rounded up 2018 with two fantastic pantomimes and this year we’re bringing even more sparkles, songs and stars to the stage! Following his epic success in 2018, Britain’s Got Talent winner Lost Voice Guy is coming to Northwich Memorial Court on 14 February to perform his hilarious stand-up show I’m Only In It For The Parking! He recently appeared on the prestigious Royal Variety Show and Live At the Apollo, and we can’t wait to welcome him to Northwich on 14 Februrary! 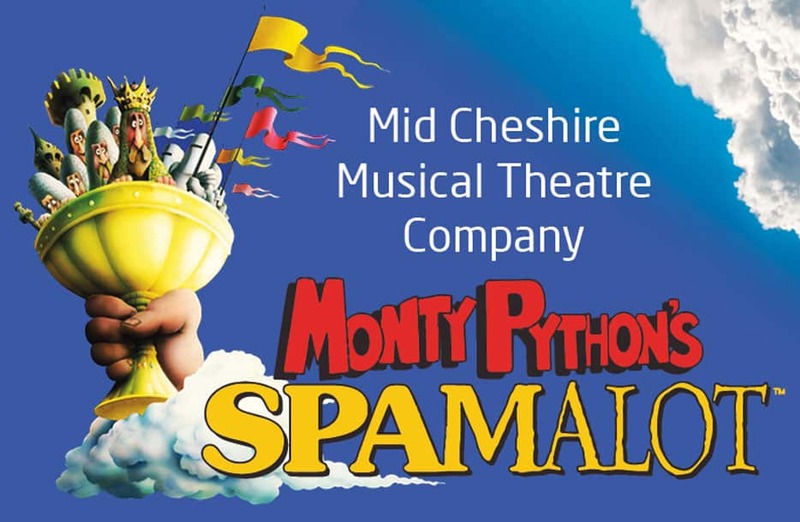 Mid Cheshire Musical Theatre Company’s roots are traced all the way back to 1916 making it one of the country’s oldest musical theatre societies. The UK’s hottest night out will be heading to Ellesmere Port Civic Hall AND Northwich Memorial Court this year! From appearances on The X Factor to This Morning, the group have been establishing themselves in the UK and beyond with sold out world tours! So, if an evening of fun is what you’re after, book your tickets to The Dreamboys now! We can’t wait to welcome the extremely talented Vienna Festival Ballet back to Brio! The Vienna Festival Ballet were formed in 1980 and have been performing high quality shows since then! Last year they were with us performing The Nutcracker and Swan Lake, and this Spring they’re bringing the tale of Coppélia, the story of an eccentric toymaker and his beloved doll to the stage. With plenty of mischief, magic and music, you won’t want to miss this unforgettable show! Get your tickets too all of these shows at brioentertainment.org or by calling the Box Office on 0333 666 3366.